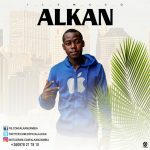 Multi talented super star DannyReo, has been dropping many major blazing singles recently like “AnyHow Refix” which trend globally featuring the two finest superstar “Tekno & Selebobo. 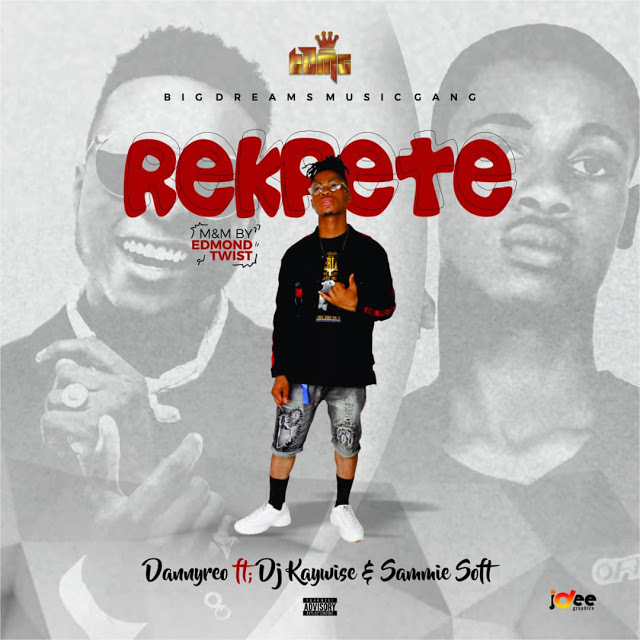 He’s yet to close the calendar for the year as he dishes out another electrifying single which he titles “Rekpete” featuring the sensational “DJ Kaywise” and a fast rising act “Sammie Soft”. Track M & M by Edmond Twist.